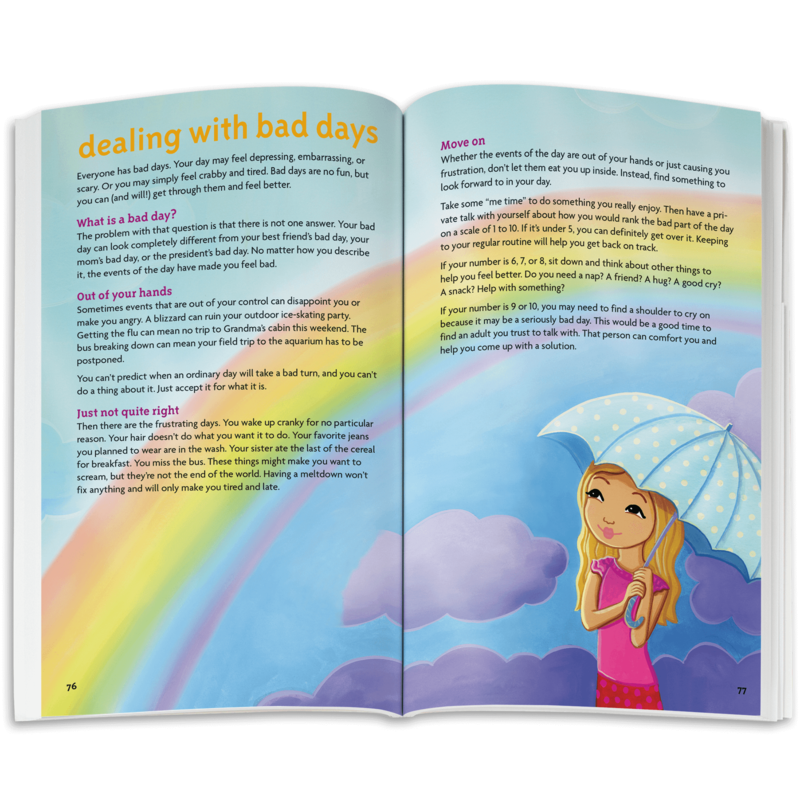 Has a bad day got her down? 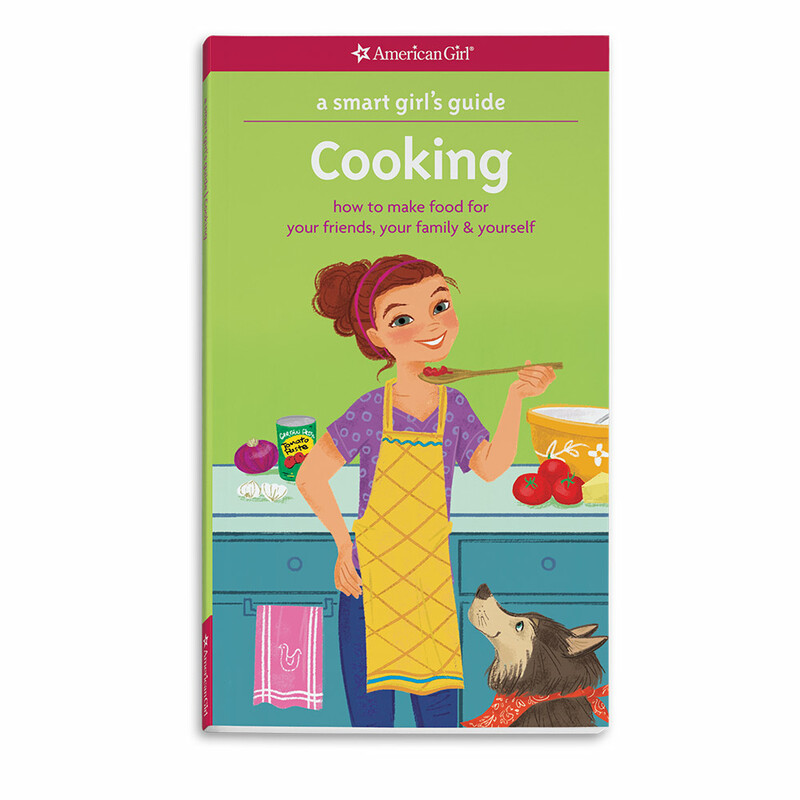 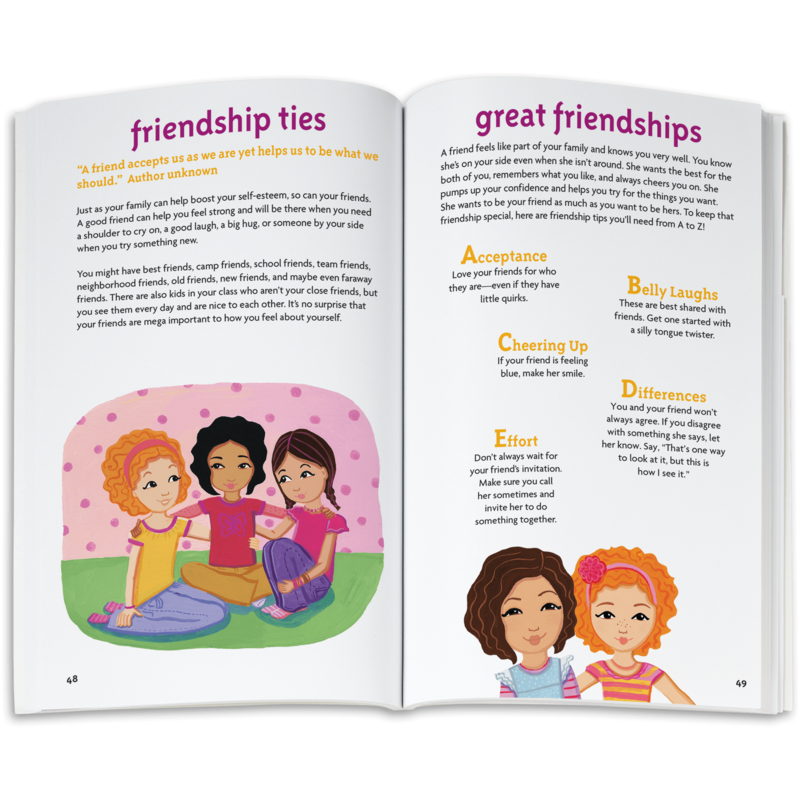 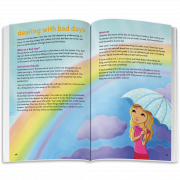 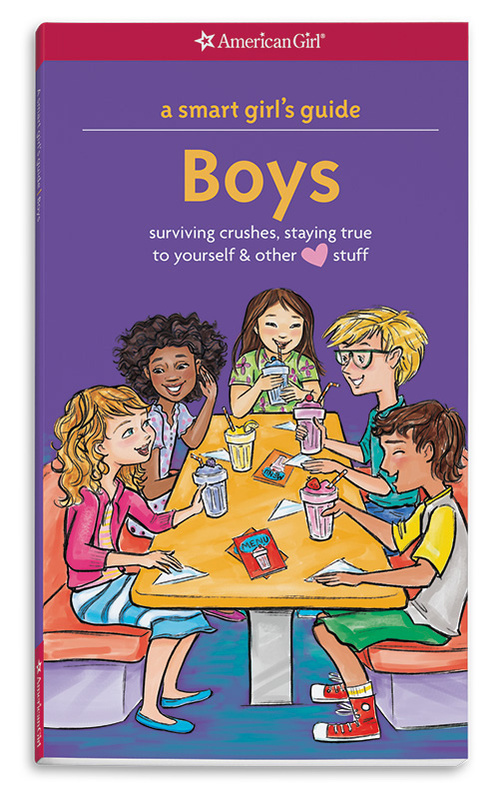 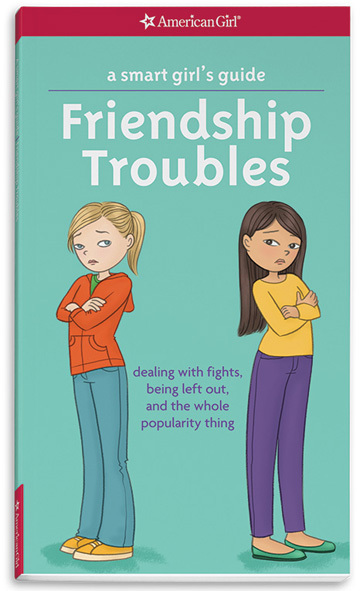 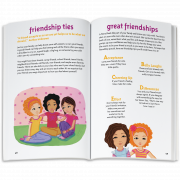 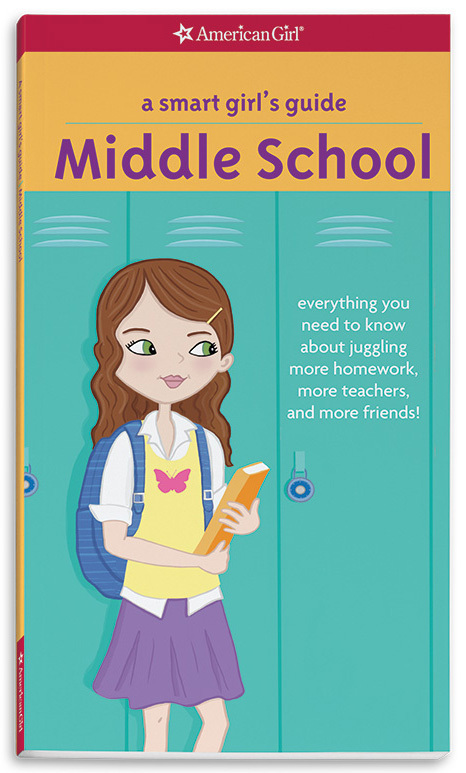 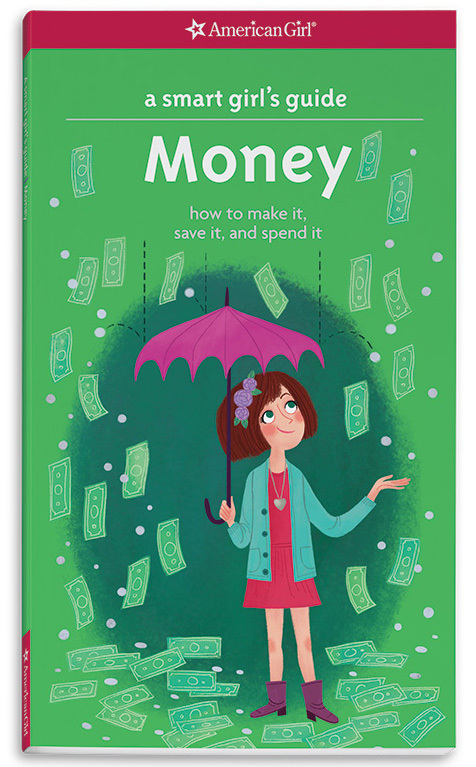 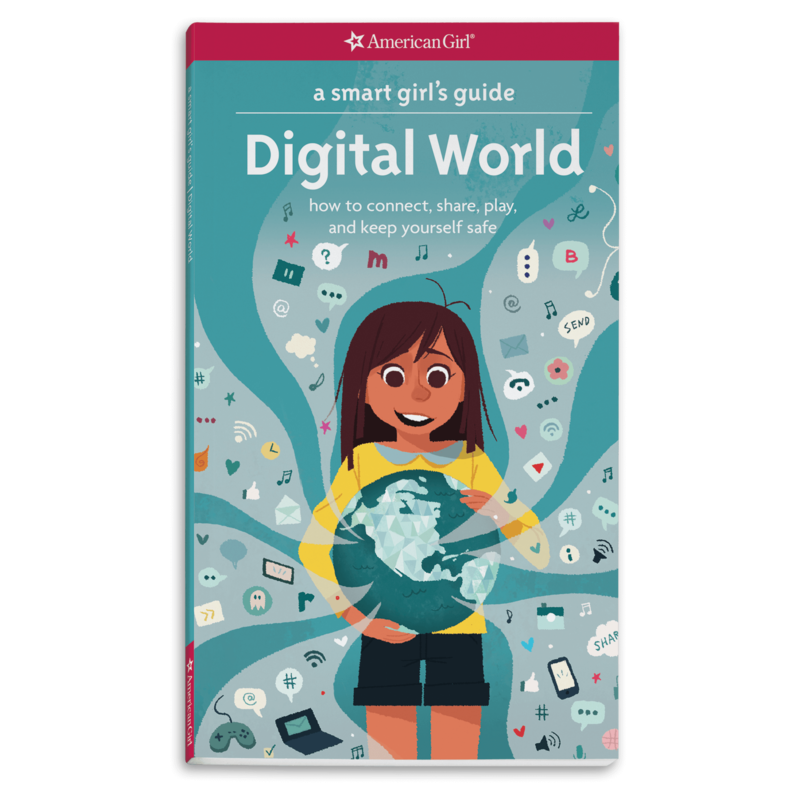 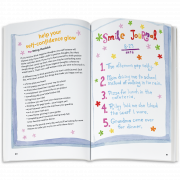 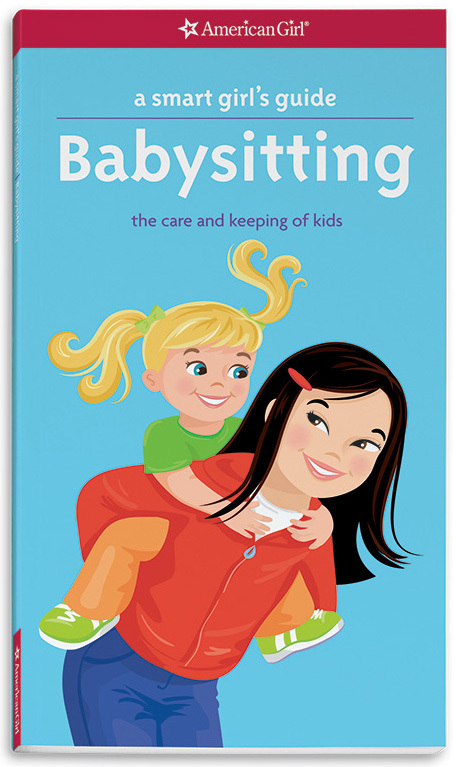 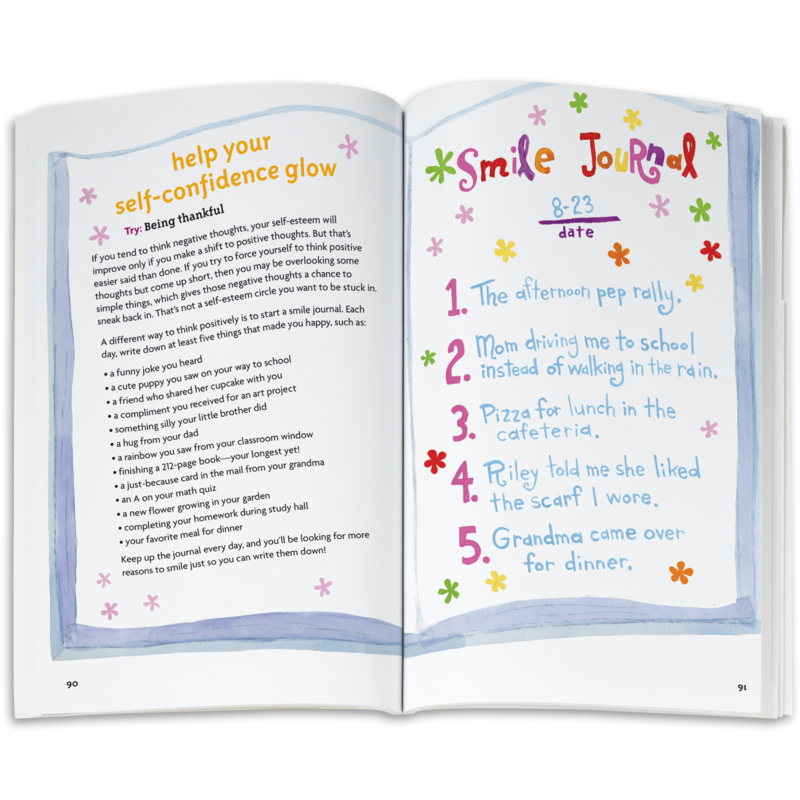 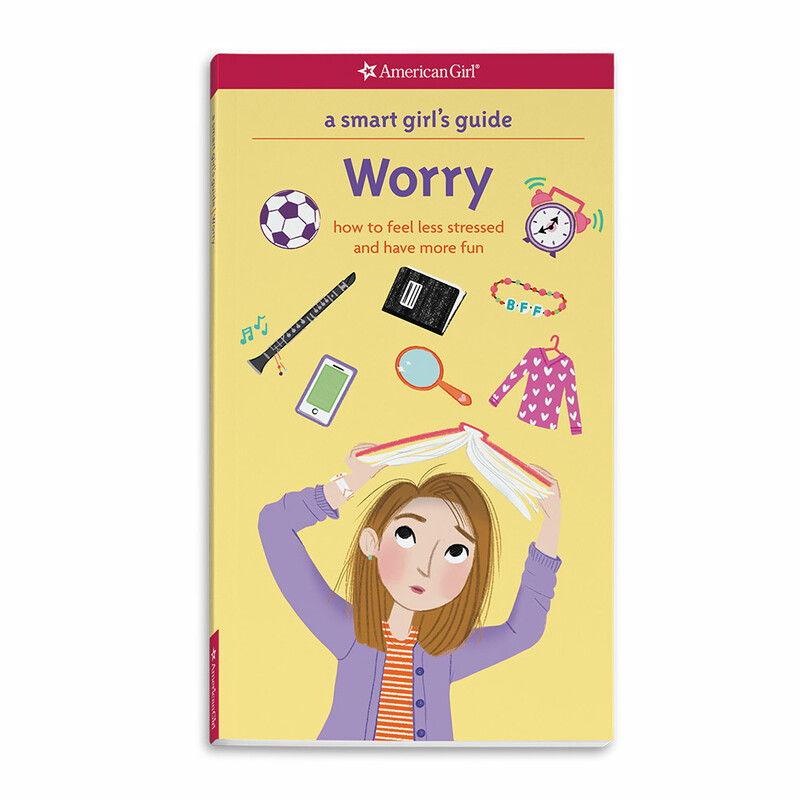 In this advice-packed book, girls will learn how high self-esteem can turn a good day into a great day, while low self-esteem can make a bad day even worse. 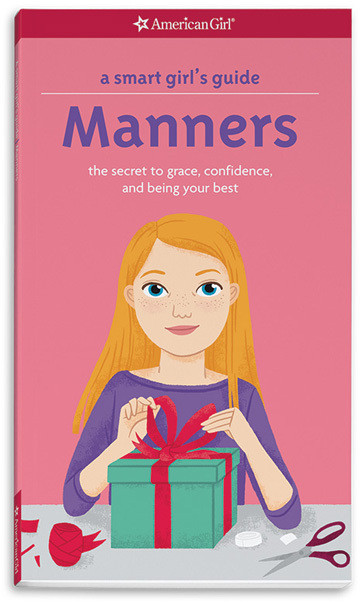 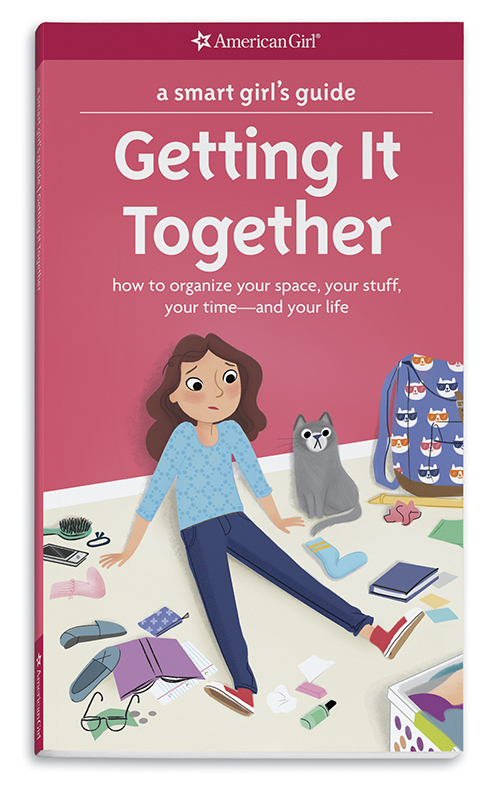 She’ll learn tips for trusting herself, ideas for boosting her self-esteem (or for keeping it up), and how to feel her best in all kinds of situations. 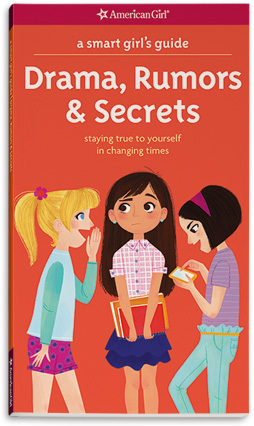 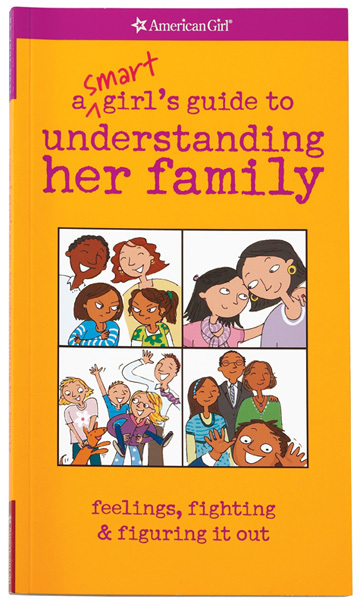 She is perfect just as she is, and this book will help her believe that to be true!